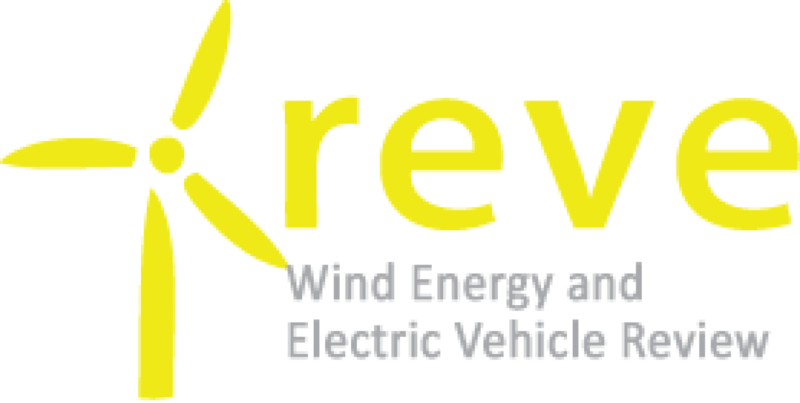 APREN, the Portuguese Renewable Energy Association and ZERO, Sustainable Earth System Association, reported last week that Portugal’s renewable energy production in March 2018 exceeded the country’s consumption for the month. 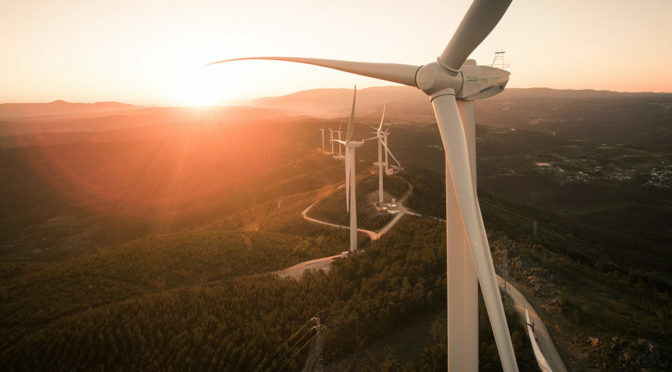 According to data from REN (the Portuguese Transmission System Operator), the renewable electricity produced in March (4,812 GWh) exceeded the consumption of mainland Portugal (4,647 GWh). Renewable electricity production accounted for 103.6 % of Portuguese electricity consumption in March, a value unmatched in the last 40 years. However, there were some hours when thermal fossil power plants and/or imports were required to complement Portuguese electricity supply. These periods were nevertheless fully compensated by others of greater renewable production. Renewable electricity’s daily share of consumption was a minimum of 86 % last month, on March 7, and a maximum of 143 %, on March 11. During a 70-hour period, consumption was fully assured by renewable sources, followed by another period of 69 hours. Hydro and wind power accounted for 55 % and 42 % respectively of the monthly consumption. 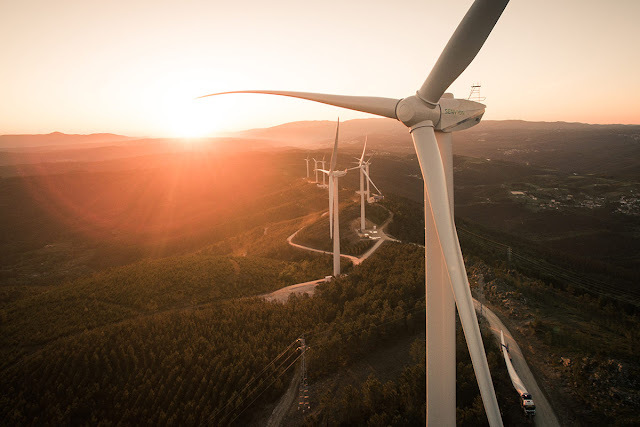 The total production of renewables in Portugal in March also avoided the emission of 1.8 million tons of CO2. The high share of renewables also had a positive influence on lowering the average daily wholesale market price (39.75 €/MWh), much lower than the same period last year (43.94 €/MWh), when renewables made up just 62% of electricity consumption.